Where is your sphere of influence? 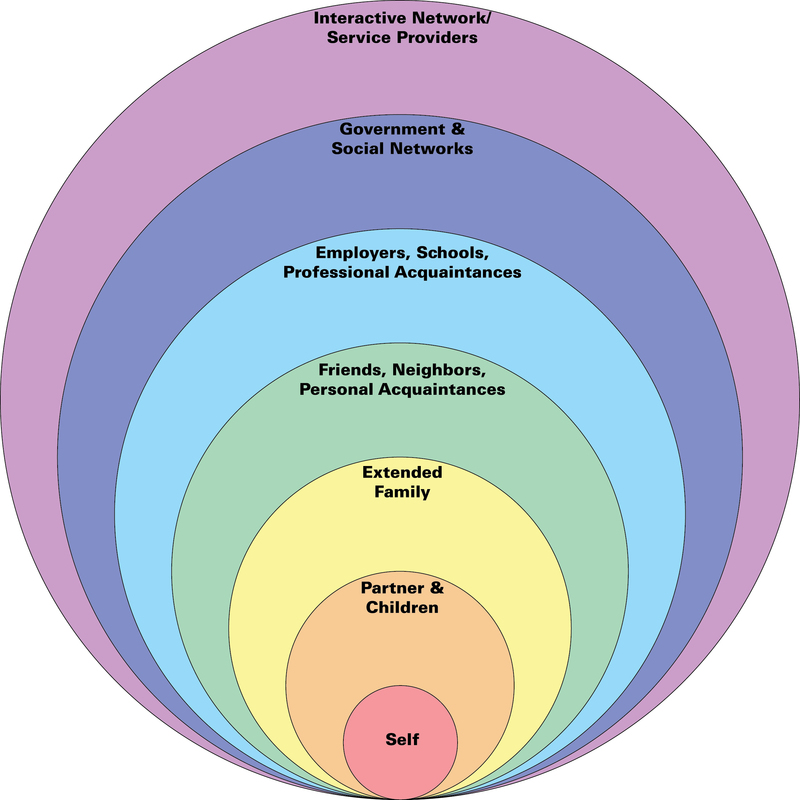 Where do you find your sphere of influence? Hint: it will probably be the place you feel a calm energy and where people are responsive. Next Post What’s your best medium to influence?